Growing Up Golf, Since 1965. 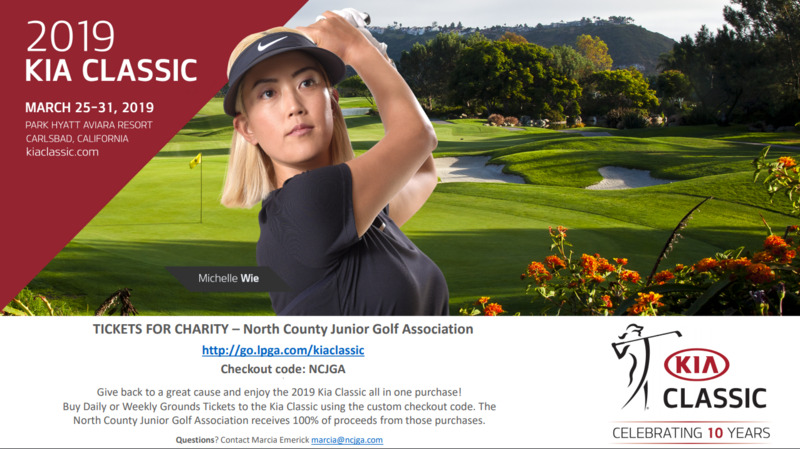 Started in 1965 and reborn in the 1997 by PGA golf professional David Emerick and family, NCJGA exists to introduce the great game of golf to boys and girls ages 5-18 by offering affordable tournaments, clinics, camps. lessons and experiences to all level golfers from beginners to national level players. Your junior golfer will develop a love for the game and play for a lifetime! What Can You Expect from Your NCJGA Experience? Click on your area of interest below to learn more. NCJGA offers events for girls and boys ages 5 to 18, all skill level welcome. Our 2 tours will meet all your needs, the Executive Tour (ET) & Championship Tour (CT) events are held year round! David Emerick,PGA Member for 30 years offers junior-specific instruction to boys and girls from 5 to 18 years old who are competitive junior players to kids who are just starting out. All golf classes are held at Goat Hill Park a SCGA Jr Golf Pass facility. Becoming a member of the NCJGA your child will become a part of a supportive, social golf community of players, parents and volunteers that care for one another and gives back to our community through charity. Kids can do community service and be on the NCJGA Jr golf advisory committee and help others kids! Our World Class, Working Class home course, Goat Hill Park, in Oceanside, CA provides a loving, supportive backdrop to many of the Camps, Clinics and Tournaments on the NCJGA Schedule. 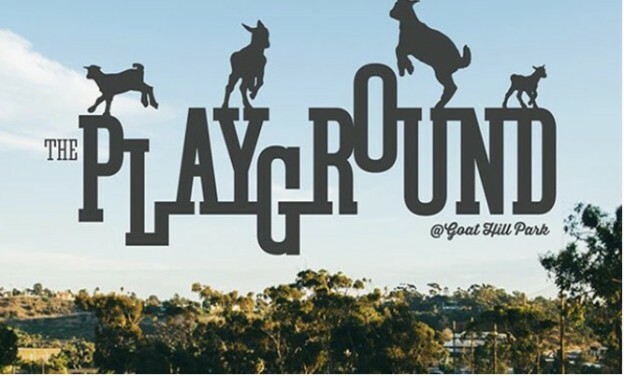 In addition to the challenging par 65 course, the super fun par 54 Mini Goat, the Goat has added The Playground. Read all about The Playground by clicking here. 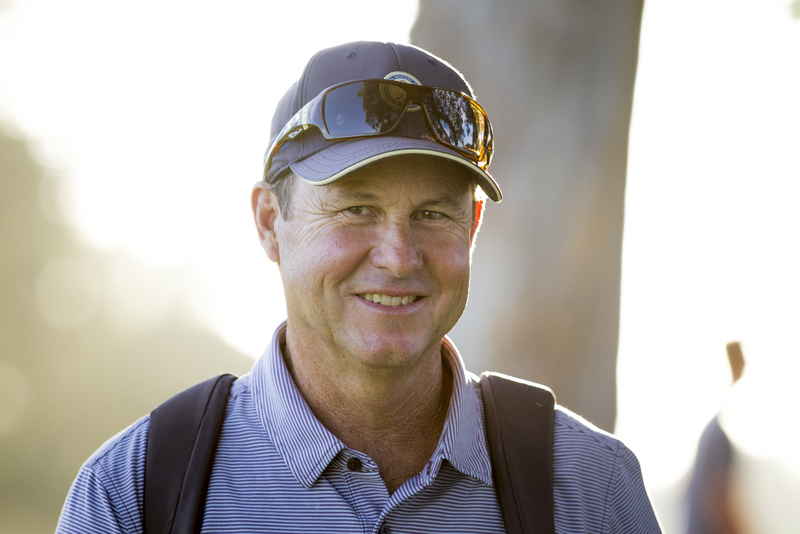 "Coach Dave" has won numerous awards for his commitment to teaching Junior Golf in San Diego. His devotion to teaching young boys and girls how to "play golf for life" has been touching the lives of families since 1983. He loves teaching beginners and has helped 50+ players earn spots on D1 rosters. Congrats the Newest Member of the Lorain Sports Hall of Fame, Coach Dave! Parents often ask David, "How and when do I get my kids into golf the right way?" Click here for his blog post answer. Support Our Sponsors & Become One! Donate to NCJGA While Shopping on Amazon with our Smile Account. Click on the logo to support the Kids.